The mObridge CAN M2.Pro Bluetooth & Multimedia product is quite simply the ultimate CAN platform available on the market today supporting SEAT, Skoda and Volkswagen Passenger and Commercial vehicles. 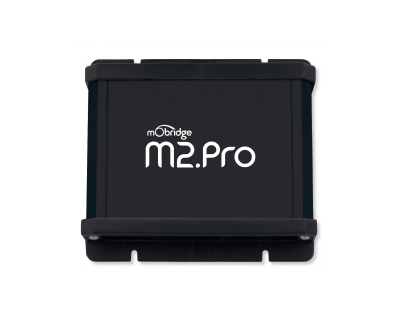 The mObridge MOST M2.Pro Bluetooth & Multimedia product is quite simply the ultimate MOST platform available on the market today supporting Mercedes, BMW, Porsche & Audi. The M2.Pro is the new successor to the very successful ABT2010.